Salaries of ministers likely to be increased? Salaries of ministers, deputy ministers, state ministers and all parliamentarians are likely to be increased by approximately 215 per cent to be on par with the recent salary increase given to judges, parliament sources said yesterday. 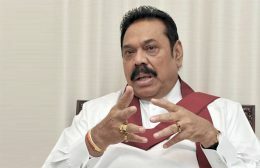 Everyone should get-together to the make the Singapore – Sri Lanka Free Trade Agreement and the Regional Comprehensive Economic Partnership (RCEP) a success, irrespective of political differences without spreading unfounded fears, National Policies and Economic Affairs State Minister Dr. Harsha de Silva said yesterday. 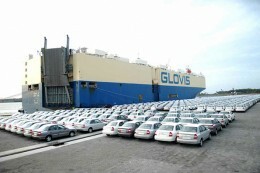 Sri Lanka has raised import duties on small hybrid cars by more than 50 percent, the government said on Wednesday, aiming to boost state revenue and curb a sharp fall in the rupee currency.